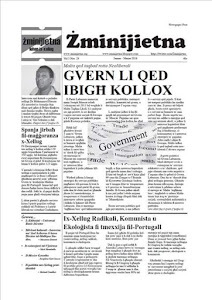 Żminijietna - Voice of the Left said that recent events regarding employment conditions confirm the urgent need for legislation on precarious jobs, which are increasing class inequality. "Precarious employment is detrimental to the quality of life of workers, leading to negative outcomes such as stress, low pay and insecurity. Government should move away from such neo-liberal policy and adopt a social model on employment conditions". 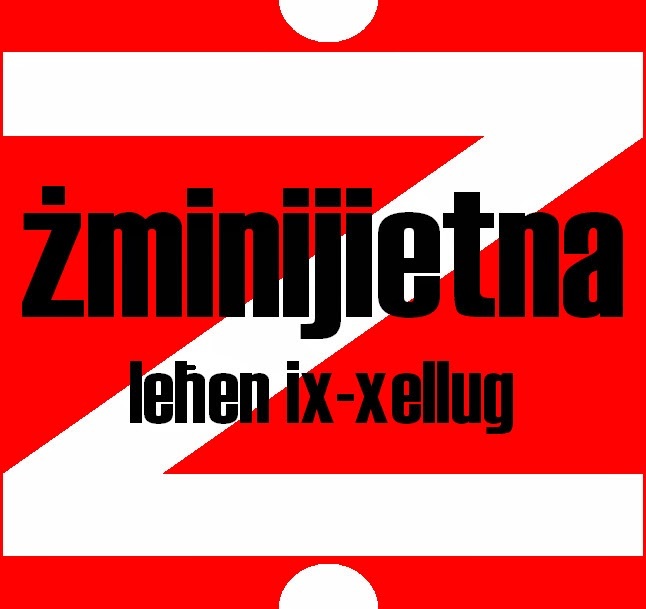 "Żminijietna - Voice of the Left reiterates its call for an increase in the minimum wage to improve workers' quality of life and to increase demand within the economy. We also support the call made by the General Workers' Union whereby workers employed by private contractors for public services should receive identical salaries and conditions as public service workers. We also support the call made by GWU whereby private contractors with collective agreements should be given preferential treatment in public tenders." The ILO (International Labour Organisation) definition of precarious jobs refers to non-standard employment that is poorly paid, insecure, unprotected, and cannot support a household". "These include jobs on definite contracts, temporary agency work and part-time employment when imposed on workers against their will, instead of regular employment on a full-time basis". Reacting to the European election results, Zminijietna - Voice of the Left emphasised that on a European level, leftwing and progressive forces increased the number of seats in the European Parliament. Zminijietna said that this is a welcome step forward in the struggle against austerity and inequality. "The Left group (GUE/NGL) experienced an impressive increase of EP seats from 34 to 51, the Social Democratic group increased its representation to 186 seats - remaining the second largest group - and the Greens won 55 seats. Even though this does not translate into a parliamentary majority, other groups are fragmented, and the call for a Social Europe has gained strength". "In particular we note the impressive result of Syriza, which became the biggest political party in Greece, as well as the impact of Alexis Tsipras in the call for another, Social Europe. Various countries also experiences positive results for the Left, including other Southern European member states such as Italy, Spain and Portugal". "In Malta, Labour consolidated its position, and a record number of women were elected in the European Parliament. At the same time, it is evident that there was no consistent left-wing voice contesting the elections. 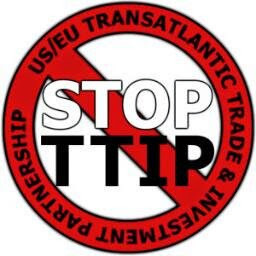 Issues such as class inequality, anti-imperialism, climate change and the Transatlantic Trade and Investment Partnership (TTIP) between the EU and the USA were sidelined in the electoral campaign". "We call for leftist and progressive forces - both parliamentary and extra-parliamentary - to work closer together against the neo-liberal wave and against far right and populist right forces, which achieved positive results in countries such as France and Britain"